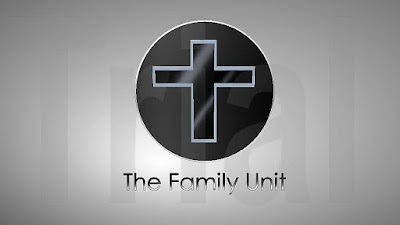 We will be airing live tomorrow with our host from "The Family Unit". The topic will be "The Love of Christmas". We will discuss how to protect the family from secularism and materialism.